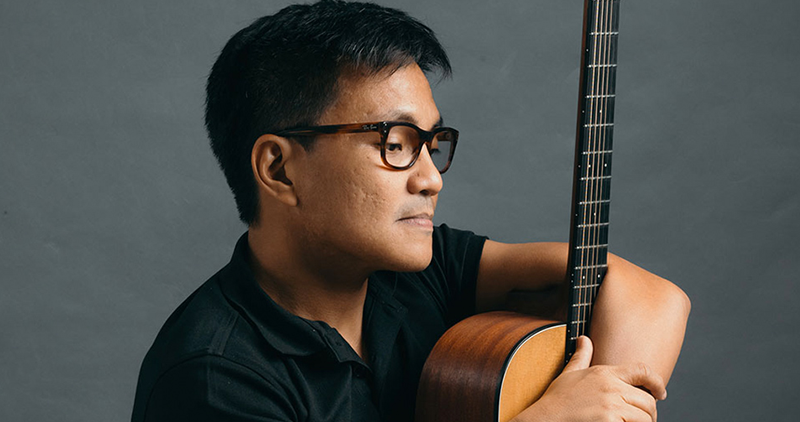 OPM singer Ebe Dancel expressed his desire to be the front act of indie folk-pop band Ben&Ben on his social media account according to Inquirer.net. The band quickly responded using their official Twitter account and admitted that it was their dream to collaborate with Dancel. 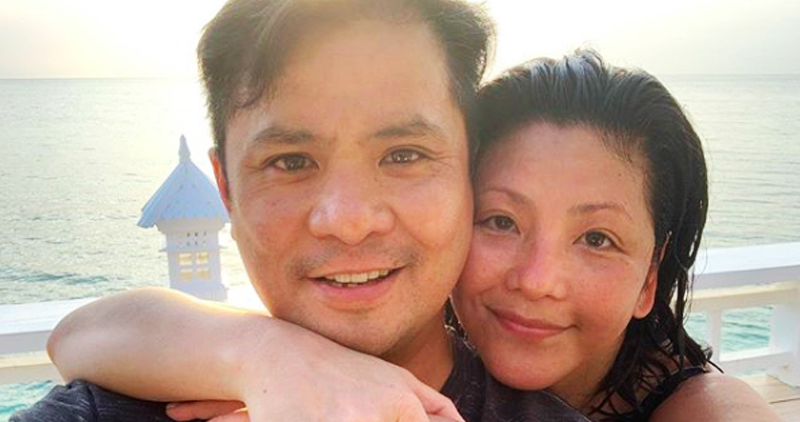 Dancel is the voice behind the hit songs “Bawat Daan,” “Dapit Hapon,” and many more.